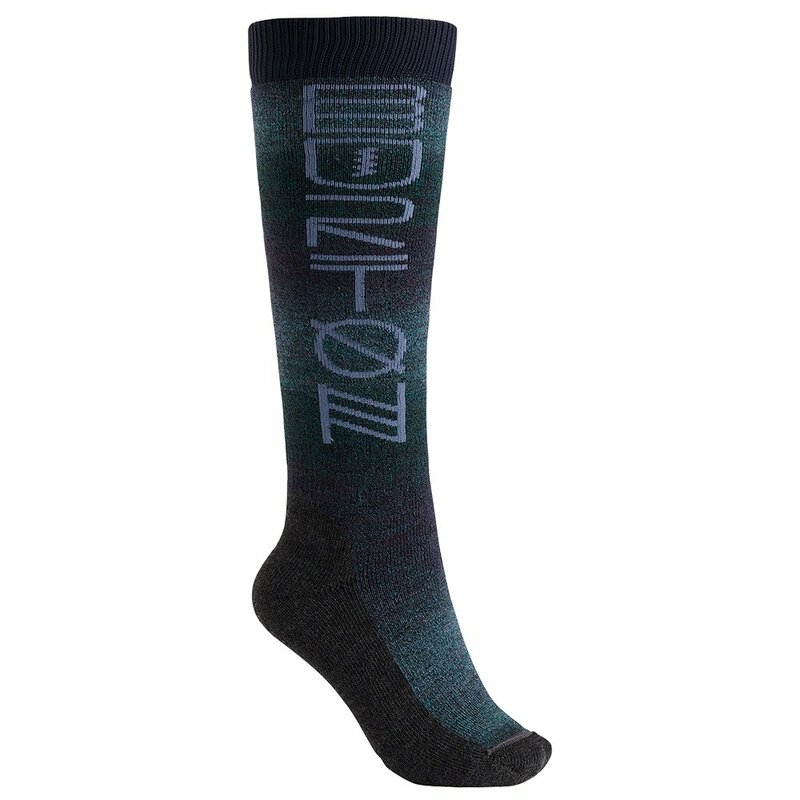 Designed for deep days or anytime your feet need a little bit extra, the Burton Merino Scout Women's Sock features smart design choices to help you focus on what you're doing rather than worrying about your feet. The Merino wool fibers work with the synthetic materials in the sock to improve moisture management and insulation. Elastic areas at the arch, ankle, and top of the sock help keep them in place all day long, and overall medium cushion improves the fit of snowboard boots while adding comfort in any footwear.